FREE! Magazine » Ladytron contest – Get a CD for FREE!!! 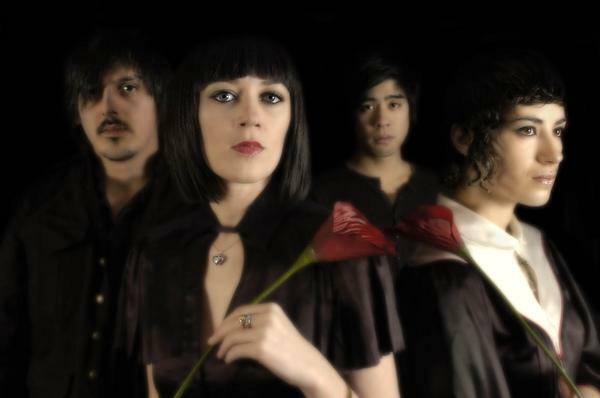 Ladytron contest – Get a CD for FREE!!! FREE! Magazine and EA Music want to celebrate with you the 10th anniversary of the legendary electronic music band Ladytron! So just send us the correct answer to the question below to free@freemagazine.fi , writing “Ladytron contest” in the subject field of your email, and you can get 1 of the 3 CDs “Ladytron – Best of 00-10” that we have to give away to our lucky winners! Question: In what city was Ladytron formed?